After a few years without jet flights from France, we are back! 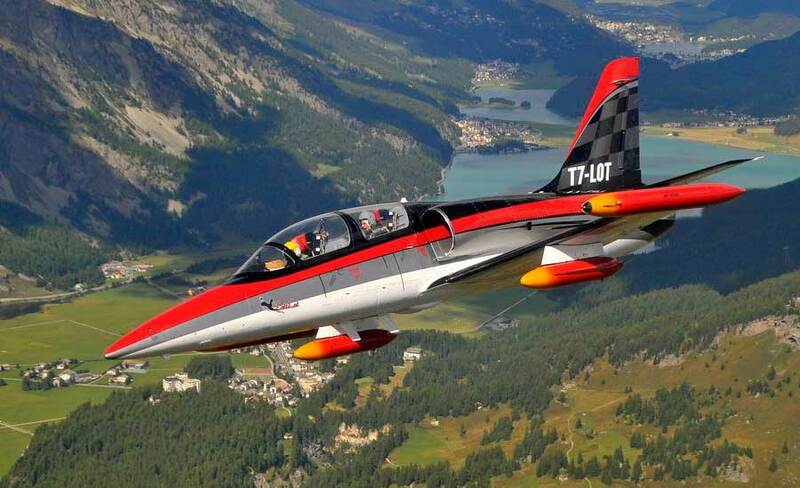 France is among other countries in Europe a stronghold of the Aero L-39 Albatros. 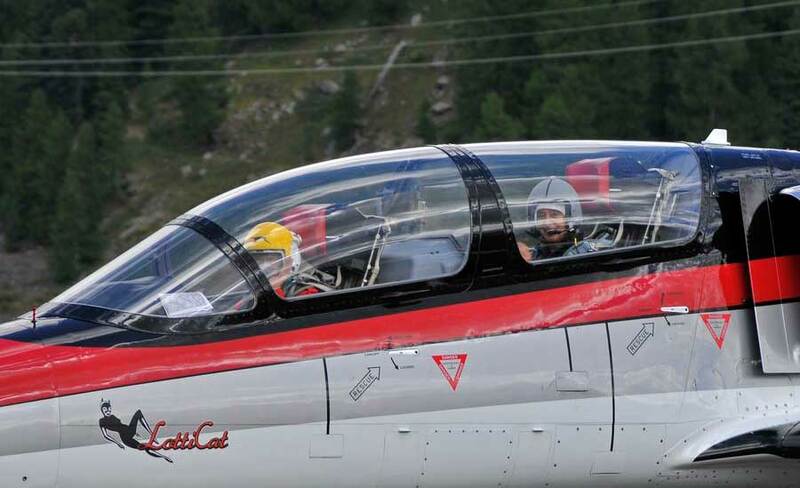 The Breitling Jet Team is located here, and there were Rides in a L-39 Jet Fighter in two locations. L-39 Flights from Pontoise-Cergy Aerodrome in Paris as well as flights near the French-German border. The L-39 is a fantastic aircraft for a joyride. 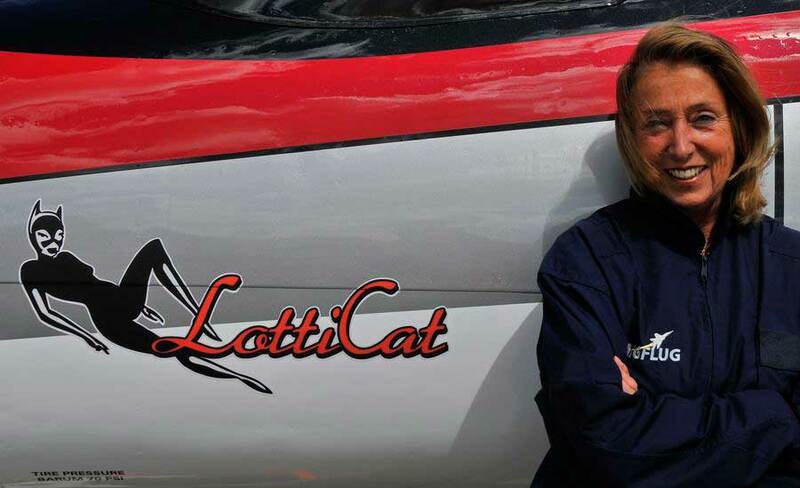 It is rather priceworthy to operate and the maneuverability guerantees a fantastic flight experience. The L-39 was mainly used as a military trainer aircraft, but also for target pulling or as a light ground attack aircraft or tactical reconnaissance plane. As the L-39C was mainly used as trainer both the instructor and the Co-pilot (you!) have a fully-equipped cockpit and a great view. The L-39 Albatros is built fot +8 / -4 G.
What’s included in the L-39 Flight in France? What does it cost to fly the L-39 in France? 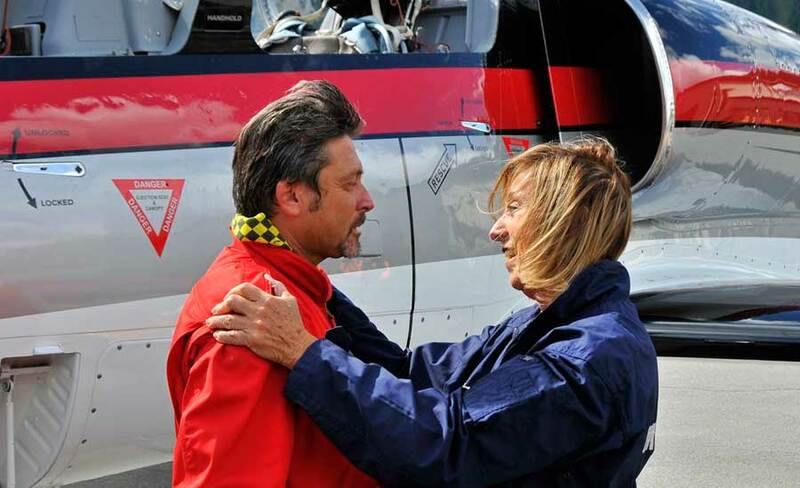 The price for a 30 minutes L-39 flight (block time) near Paris is €2400, including preparations, fees etc. 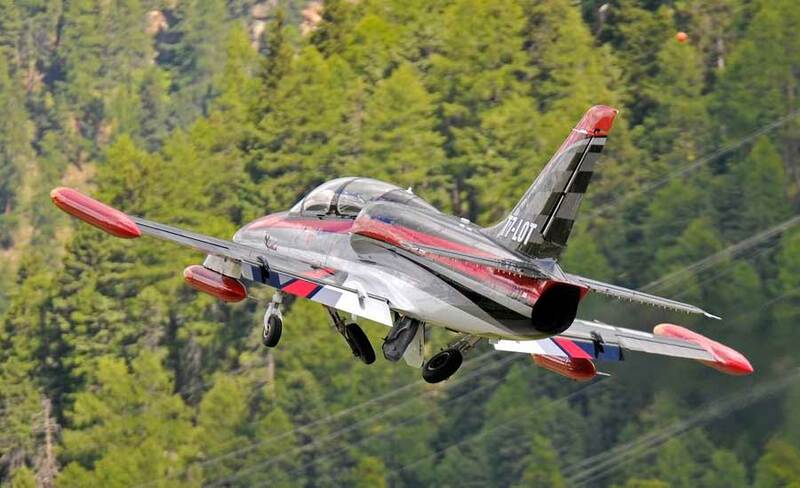 How can I fly a military fighter jet? 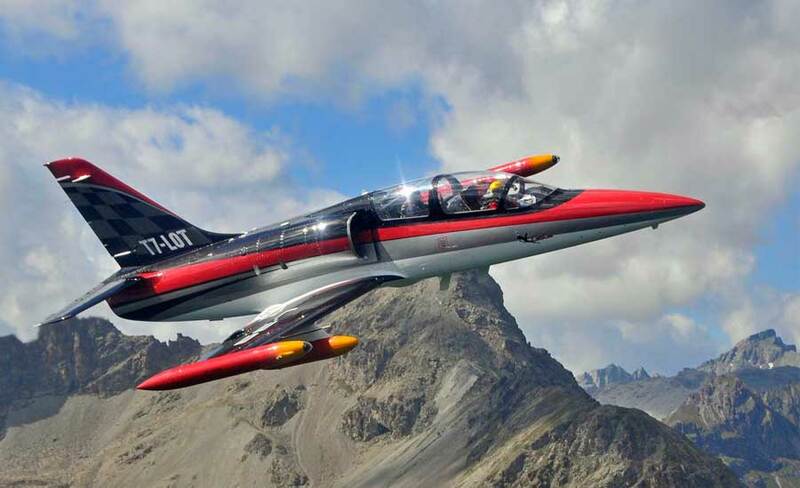 The Aero Vodochody L-39 “Albatros” was designed in the former Czechoslovakia (CSSR) to meet the Est Block’s needs of a cost-effective and very maneuverable training aircraft. 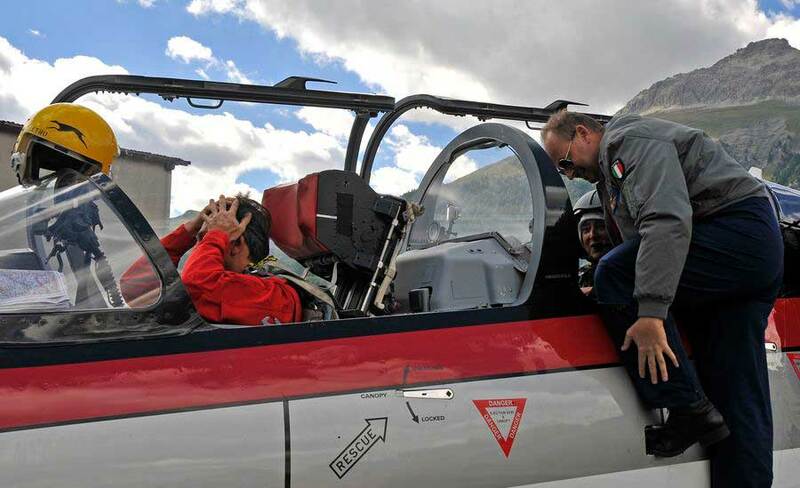 Read more about the Aero L-39 Albatros or book your L-39 Albatros flight right now by using the form below.